The Maharashtra government plans to withdraw cases against the accused in the January 1 Bhima-Koregaon caste riots in Pune which had left one dead, Chief Minister Devendra Fadnavis announced in the assembly on Tuesday. He also said that the state government will give compensation to the people who suffered losses during the rioting. Fadnavis informed the house that a committee will be set up to take a decision on the serious cases filed in the matter and submit its report within three months. He also said that the state will take over the management and maintenance of the samadhi of Chhatrapati Sambhaji Maharaj in Vadhu-Budruk village, around five kms from Bhima-Koregaon. Fadnavis said a total of 58 cases have been registered by the Pune police in connection with the riots that erupted on New Year’s Day and 162 accused were arrested. The riots had left one person dead and over a hundred injured including 60 policemen, he added. Referring to the losses, Fadnavis said these amounted to around Rs 13 crore, out of which Rs 9.40 crore were in Bhima-Koregaon riots itself. 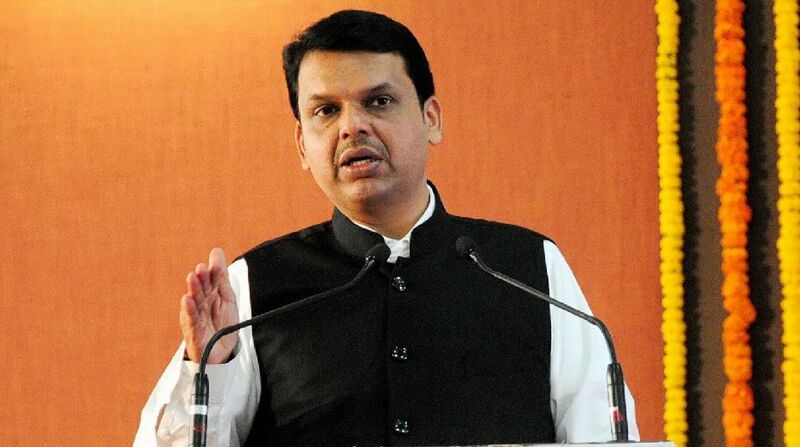 Of these, Dalit community members suffered losses of around Rs 1 crore and Muslims more than Rs 85 lakh, which the government would compensate, Fadnavis said. 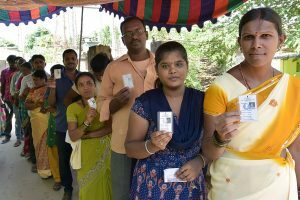 After the riots, the government had lodged 17 cases under the Atrocities Act plus 600 other cases and 1199 accused were arrested for various offences, besides 2,053 being detained as a preventive measure. The disturbances erupted in the village of Bhima-Koregaon on January 1 during the 200th-anniversary celebrations of the Anglo-Maratha War which saw the army of Peshwa Bajirao II being defeated by a small force of the East India Company that comprised a large number of Dalits. That afternoon, several lakhs of Dalits had congregated around the Victory Pillar (Vijay Stambh) erected by the British in Sanaswadi village when suddenly stone pelting started, allegedly by some right-wing groups carrying saffron flags. In the clashes that ensued between the two groups, more than 30 vehicles, including buses, police vans and private vehicles, were torched or damaged and one youth, Rahul Fatangale, 28, of Nanded lost his life. The Bhima-Koregaon incident was followed by a crippling Maharashtra shutdown on January 3, organized by the Bharipa Bahujan Mahasangh, led by Prakash Ambedkar, the grandson of the architect of Indian Constitution, B. R. Ambedkar. Tuesday’s development is seen against the backdrop of Monday’s massive response to the farmers’ 200-km long Nashik-Mumbai Long March by over 35,000 farmers, tribals and labourers organized by the CPI-M-affiliated All India Kisan Sabha, which proved a success with the government conceding most of their demands.